Every skin type has the potential to reach that full 100-watt gleam. 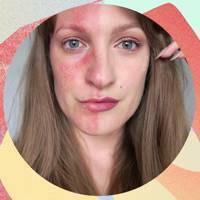 But here's the catch - those products you've been recommended, the ones that gave your friend her signature sheen, may not do the same for you. Luckily, the original glow pro, , has a skincare experience that takes your personal skin woes into consideration. 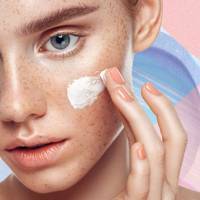 Here, discover DIY facials and products bespoke to your complexion along with some expert recommendations from Amanda Bell, global director of education and artistry for Pixi. The Milky Facial is the ultra-calming route to glow town for dry, sensitive skin. "By hydrating and soothing you can restore skin's luminosity," says Amanda. The , and , delivers a double-hit of moisture. Skin need an energy boost? 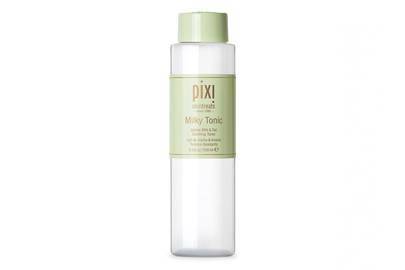 Pixi's Vitamin-C Facial is based around the potent Pixi Vitamin-C Tonic, £10, and Pixi Vitamin-C Caviar Balm, £24 - which brighten tired, dull skin for renewed radiance. 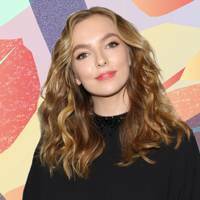 "The cocktail of citrus extracts, botanical extracts and humectants is like a vitamin-enriched pick-me-up for all skin types," says Amanda. If you like the cult , you'll love the new member of the family: - perfect for normal or combination skin. 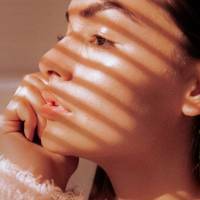 "The Glow Facial is an incredible antidote to city living, which can stress and dull skin," says Amanda. "It suits all skins, whether as daily maintenance or a weekly self-care step." 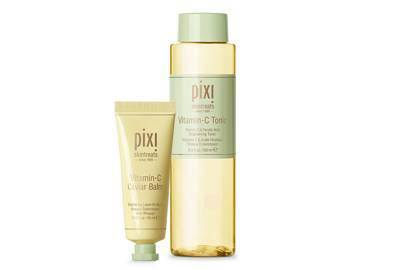 Don’t forget to visit our Pixi stand at the GLAMOUR Beauty Festival in London from 8th to 10th March. Tickets available now on now. 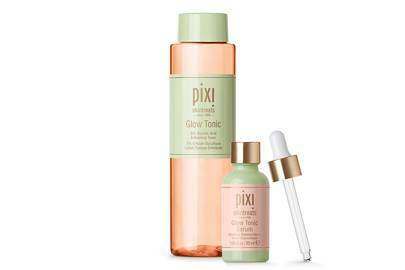 Enjoy a custom-made Glow Facial to suit your skin type courtesy of Pixi's skincare experts, plus be among the first to discover some brand-new products making a debut at the Festival.